The news story that was stating that Marvel got the rights back to the Fantastic 4 is false indeed. In the article it stated that Marvel had added a Fantastic 4 movie to it’s schedule in 2020. In true internet fashion this story spread like wild fire and I recovered several text messages from friends asking me if I had heard the news. The “news” even reached Fox Film execs and they released an “official” statement letting the super hero fanboy community know that they had NOT reach any such agreement to give Marvel the rights to Fantastic Four back. Folks we live in the digital era where news makes it around the globe in only a few clicks– so don’t believe everything you read. In other news Marvel has a very full slate of movies planned over the next 3-5 years and I really don’t think they have the time to add films since they are so well calculated with there “phase” of films and the introductions to new characters. 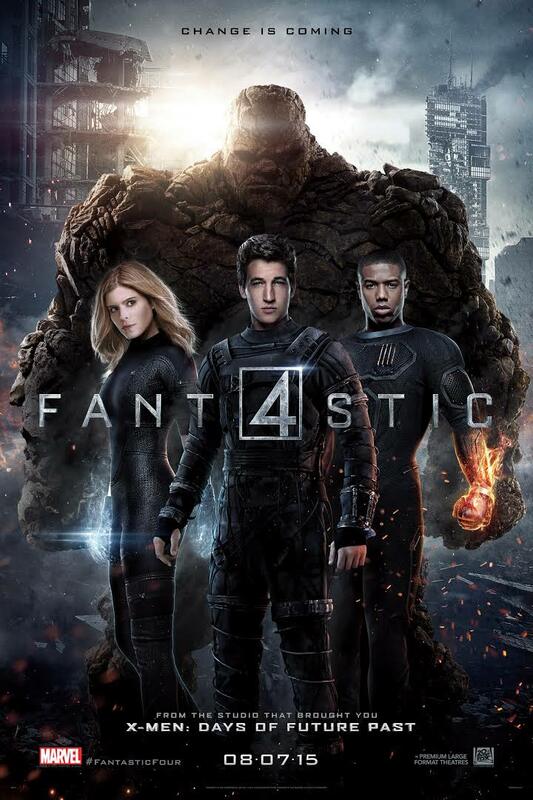 It was a nice thought but I think it will take the Fantastic Four franchise to bomb two more times at the box office before Fox would actually let it go– why you you say? Well because unlike Sony and Spider-Man– Fox is NOT HURTING FOR GREENBACKS. This entry was posted in Featured, Movie News & Rumors and tagged Fantastic Four, Fantastic Four rights, film news, Fox Studios, marvel, MARVEL STUDIOS, MindBender Entertainment, Mindbenderent.com. Bookmark the permalink.